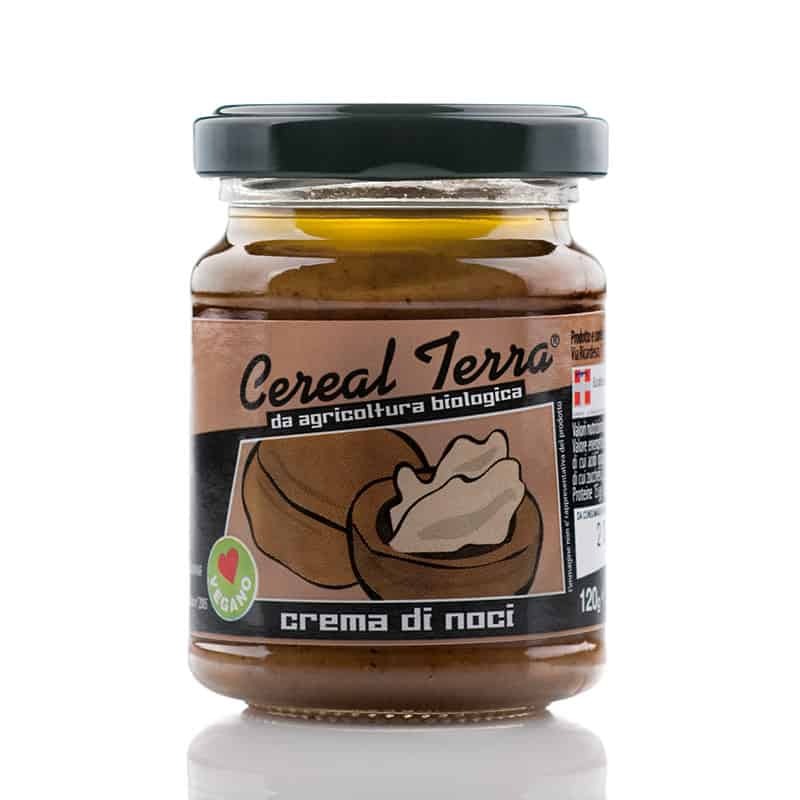 Our organic walnut savory cream sauce is heavenly! It's lovely spread on carasau bread as well as a delicious with our spaghetti, linguine or pappardelle. Ingredients: Walnuts, extra virgin olive oil, capers, sea salt.